A stunning development of 6 custom-build, high energy-performance eco-homes set in the village of Willaston, in the beautiful Cheshire countryside. An ideal location for discerning home-buyers looking for a unique property set in a rural location yet close to all local amenities. Cheerbrook Green offers high specification luxury living, yet at affordable prices. Our properties are ideal for those looking to embrace a more sustainable and energy efficient lifestyle. 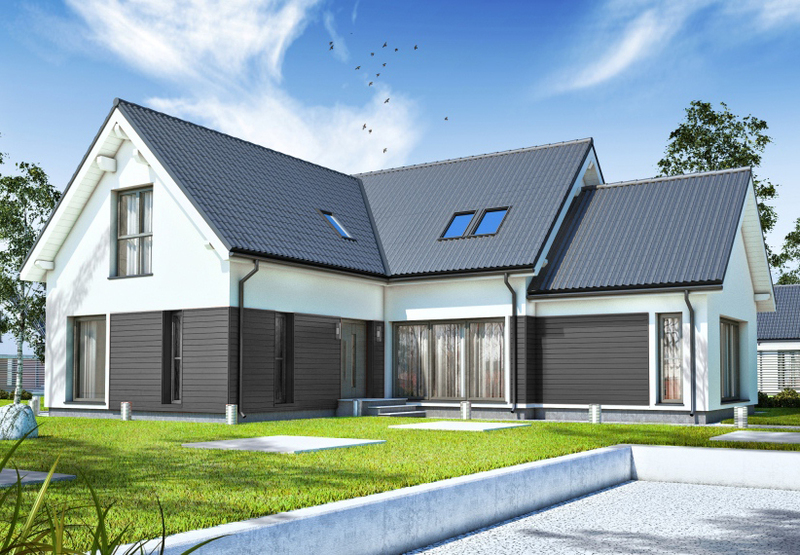 You can now customise the design and specification of your dream home with the full support of our designers and project managers giving you the bespoke home you’d love but without the stress and hard work of self-build. Welcome to the world of custom build homes ! Willaston near Nantwich, Cheshire commands a private and beautiful location for this small development of houses perfect for individuals or families. Although we offer standard house designs on the development, we also give you the opportunity to choose a house from our collection of over 50 unique styles and customise it to create the home of your dreams to the budget you set. Using premium quality materials, technology and finishes, our high-specification houses not only look incredible but also provide exceptional energy cost savings.